Dos and don'ts of eating fish during pregnancy? Fish are rich in protein and iron. You can meet most of your omega-3 requirements with fish. Avoid predatory fish as they may contain toxins. Pregnancy! The phase of life, most important to any woman demands a lot of changes in lifestyle, especially the food. Pregnant women need to fulfil their daily recommended requirement of all of the minerals and vitamins, without fail. But with extra responsibilities comes extra confusion, about what to eat and what to avoid. The questions get even more important when the confusion is about few of the most healthy foods like fish. Should you eat fish or should you just skip for a while? Which fish is best during pregnancy? To answer these questions, let's talk about the do's and don'ts of eating fish during pregnancy. Because fish is full of protein and iron and pregnant women need at least 27 milligrams of iron a day and around 71 grams of protein daily to prevent anaemia and support the baby's growth respectively. While not all fish is safe to add to your plate during pregnancy, you also must not avoid it completely. Pregnant women also need to fish such as salmon for omega-3 fatty acids which are helpful with decreasing inflammation and the baby's brain development. 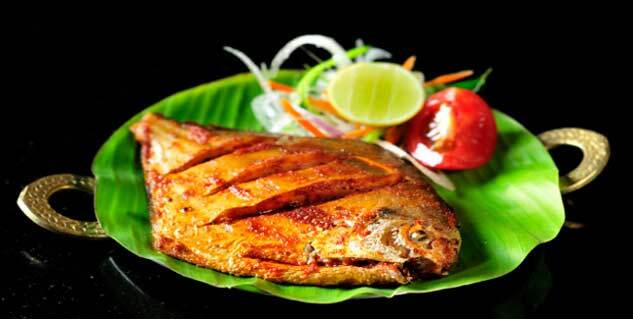 Every week, eat around 300gms of tilapia, salmon, catfish, sardines, cod and canned light tuna. Also eat around 200gms of white tuna every week. Completely avoid fish which are high in methyl mercury and other environmental toxins during pregnancy. Such toxins can pose risks for kidney, brain and central nervous system development of the baby. Avoid eating tilefish, swordfish, raw fish, and shark during pregnancy as they may accumulate more methyl mercury as compared to other fish. Fish is a healthy, nutrient-rich food. Add it to your diet if it appeals to your during pregnancy.